Adapted from the original story by Anthony Horowitz, No. 1 bestselling author, comes the second graphic novel in his chilling series of supernatural adventures. It began with Raven's Gate. But it's not over yet. Once again the enemy is stirring. After defeating the Old Ones at Raven's Gate, Matt Freeman thought he could get on with his life. But someone has other ideas... Far away in Peru a second gate is about to open. Only Matt has the power to stop the forces of darkness breaking through, but now they know all about him. This time they're going to destroy him first. 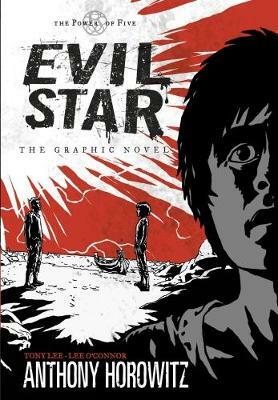 Evil Star is adventure on an epic scale.